A statewide manhunt is underway for a California fire battalion chief suspected of stabbing his girlfriend to death. Investigators say 55-year-old Orville “Moe” Fleming killed 26-year-old Sarah Douglas at their Sacramento home last week. 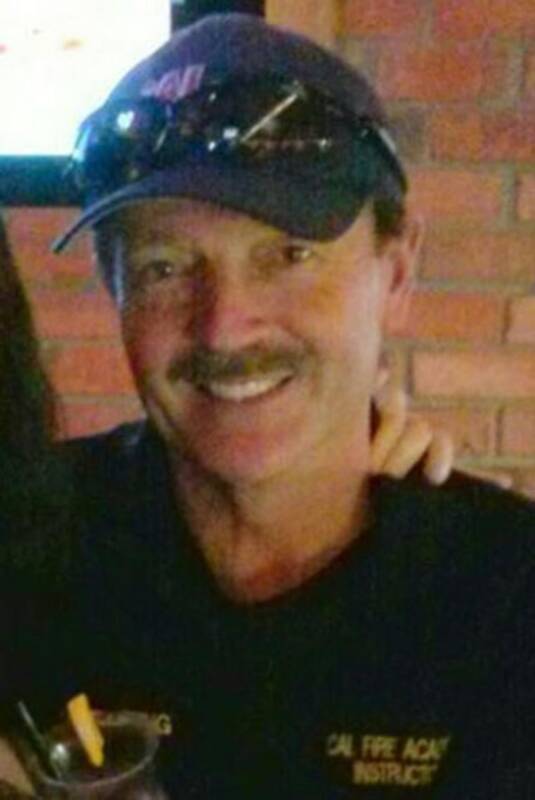 After looking for Fleming in the area, authorities expanded their search statewide, saying the Cal Fire battalion chief, who was based out of Ione, is an avid outdoorsman who has keys to fire gates, trails and Cal Fire facilities. A spokesperson for Cal Fire said those keys give Fleming access to hundreds of miles of back roads, and other state supplies and facilities throughout California. “We believe someone picked him up and took him somewhere,” Sacramento County Sheriff’s Department spokeswoman Sgt. Lisa Bowman told NBC News. “We do not know who that is." Officials say Fleming has spent a lot of time in the Santa Cruz Mountains. Santa Cruz County deputies are keeping an eye out for the suspect, but at this point there is no active search taking place in the Santa Cruz Mountains, according to the sheriff's department. Fleming is believed to have two guns with him -- a .45-caliber pistol and a .25-caliber pistol -- and is considered dangerous. According to a Sacramento County Sheriff’s spokesperson, “Fleming has been known to change his appearance in the past by shaving his head and mustache.” He is described as having “obvious tattoos” on his left arm. Authorities say they expect he has cuts to one or both of his hands from injuries sustained during the stabbing death of his girlfriend.